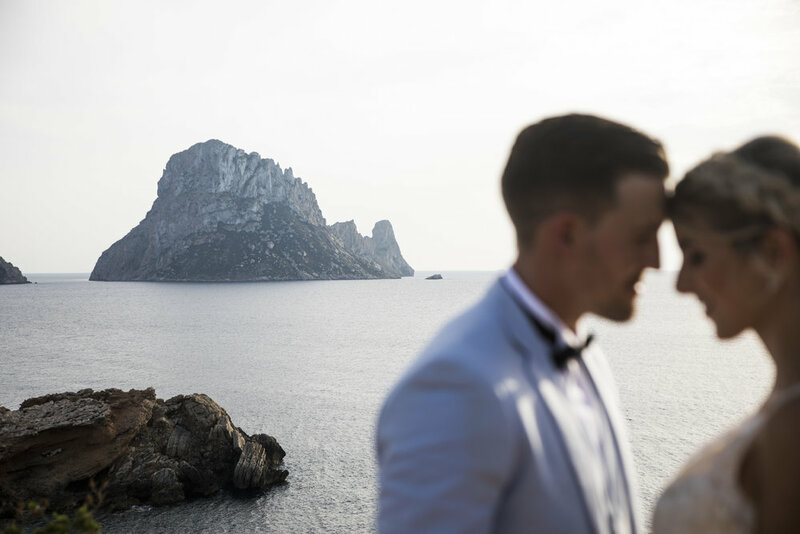 Hello, I'm Jeremy, I'm a wedding photographer based in Ibiza and London. I travel to lots of incredible places capturing couple's unique stories. .My approach to weddings is to capture real & natural moments in the most artistic & beautiful way possible. Each wedding is unique and my vision is to use all my creativity to tell your story in the most SIMPLE & contemporary way. Together i want to make a collection of images that you will love forever. 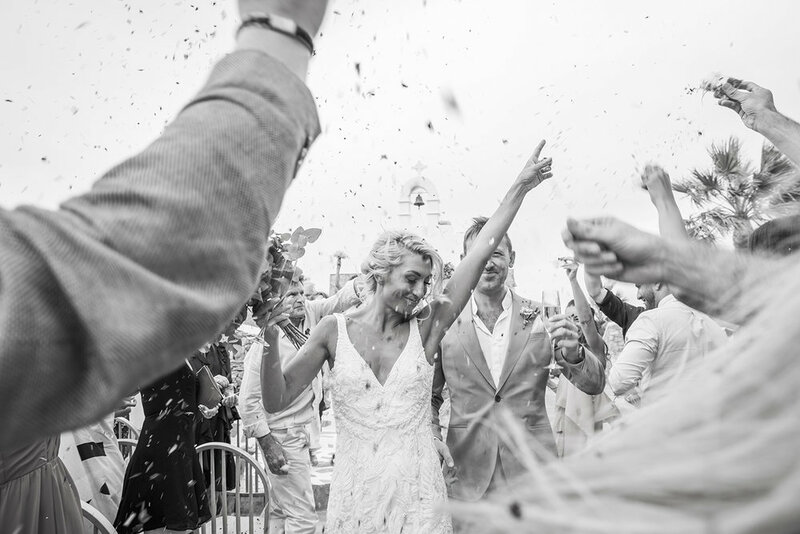 I always strive to make the experience of having me there as friendly, unobtrusive and relaxed as possible, not being the centre of attention and staying away from the staged and more traditional cliques of wedding photography. I love what I do...its always a positive experience meeting new coupleS and the adventure of going TO AMAZING PLACES telling people'S unique stories never fails tO fascinatE.